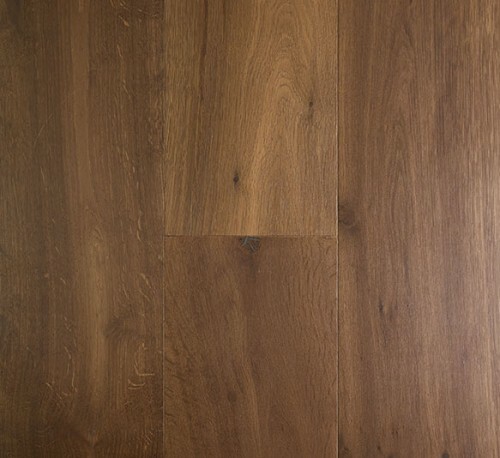 The Artisan Oak range is manufactured to provide class leading performance, underpinned by third party eco-certification & accreditation. 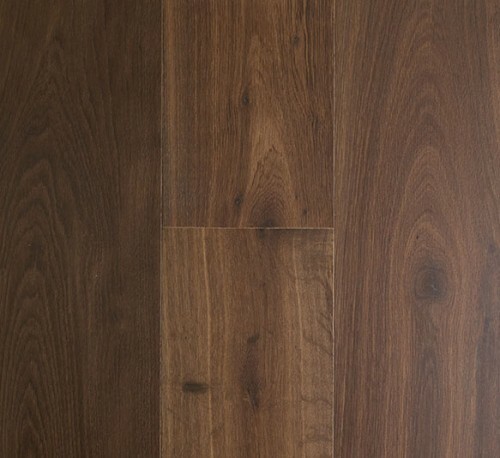 This encompasses our raw material supply & all manufacturing processes. 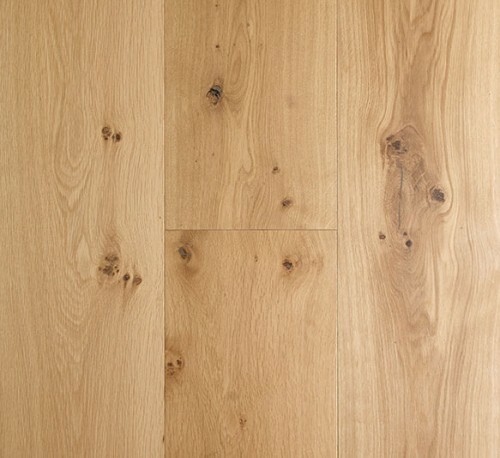 Our range is produced from natural timber, sourced from sustainably managed forest resources & manufactured with non-toxic materials. 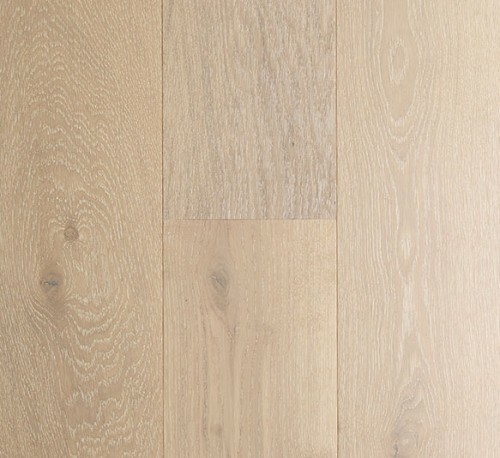 With confidence you can specify or use Artisan Oak flooring knowing that it will not compromise our valuable environment & well-being. 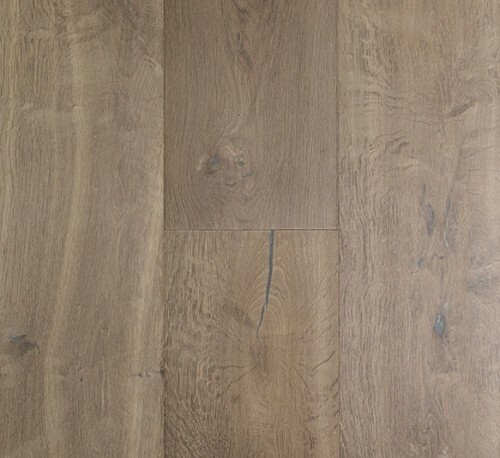 The range represents great value, with fully supported Australian warranty provisions. 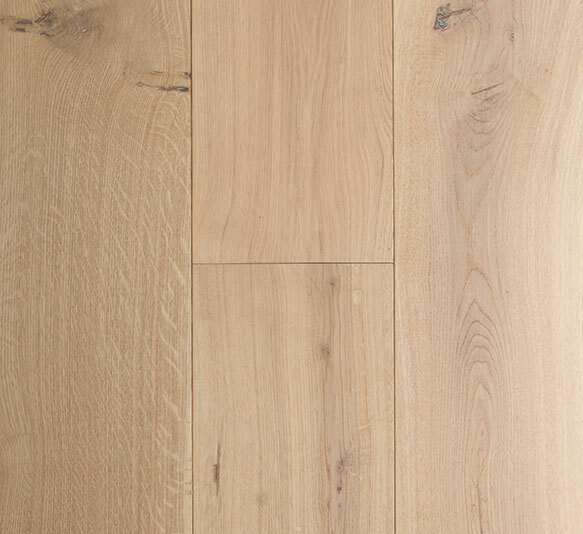 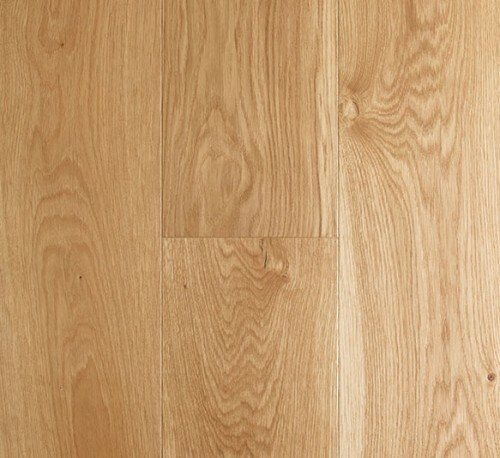 Artisan Oak, a natural choiceThe timeless elegance and natural character of European Oak makes it an ideal timber to enhance any interior décor. 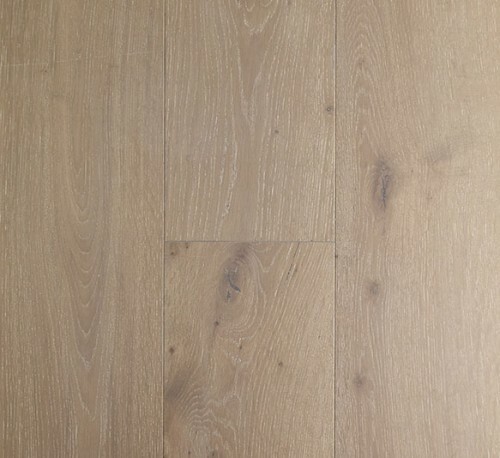 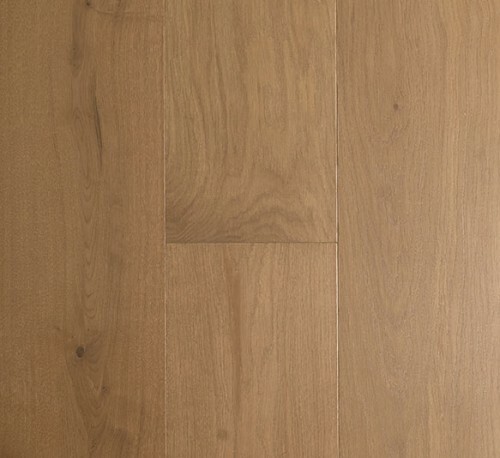 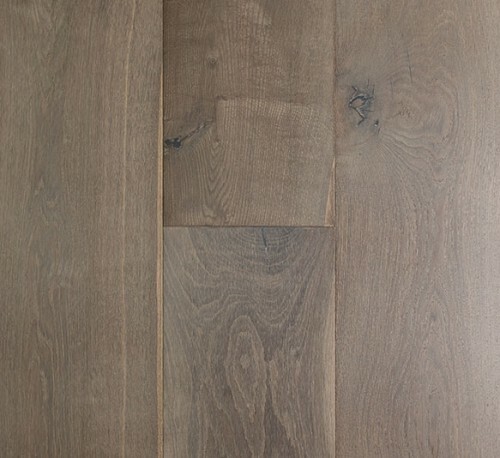 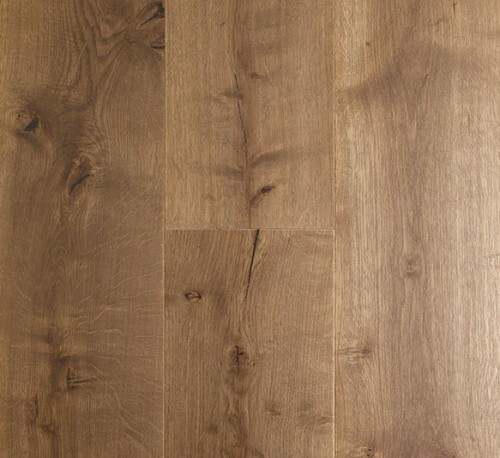 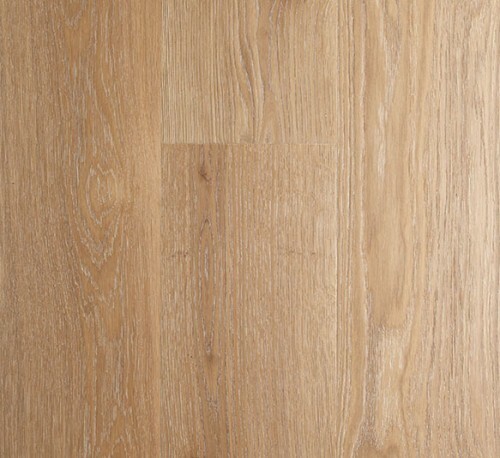 Our Artisan Oak range provides a palette of natural tones along with contemporary visuals.